A short walk to the centre of Cortina! 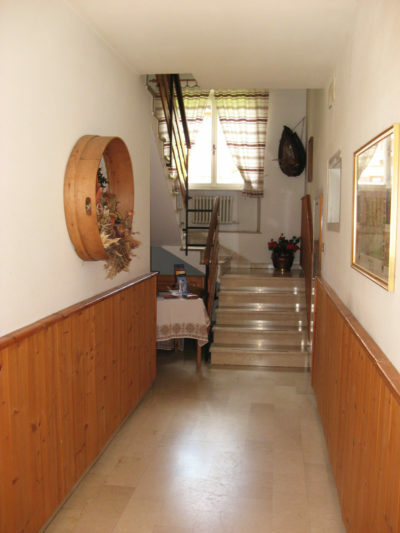 Our Bed and Breakfast is a new building, welcoming and ready to satisfy all our clients. 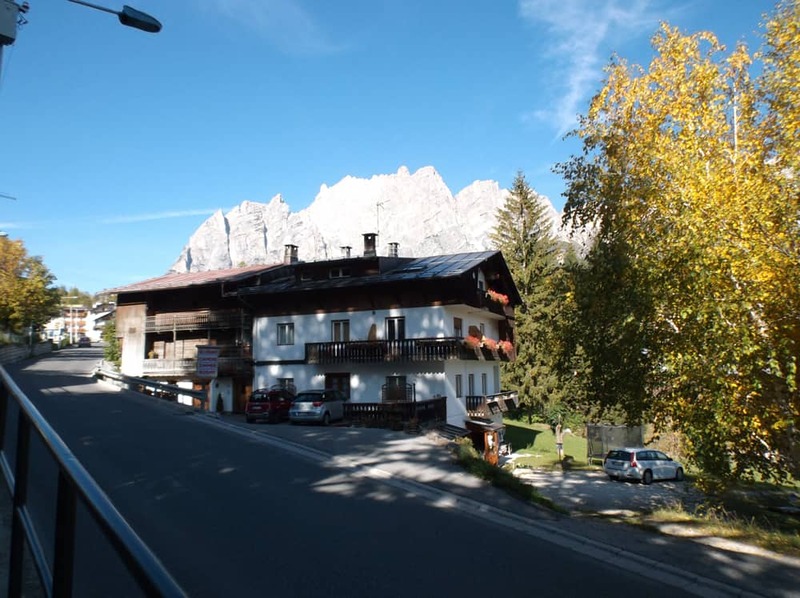 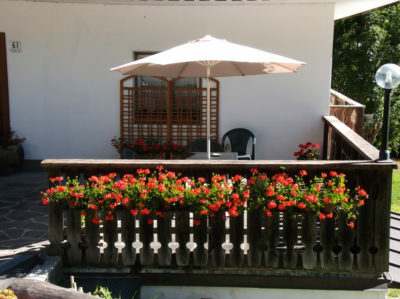 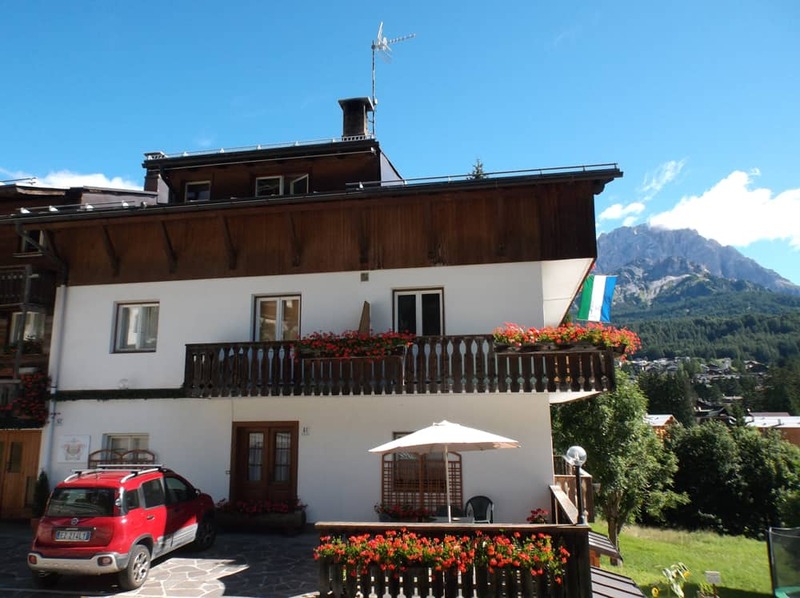 It is surrounded by the enchanting landscape of the Dolomites of Ampezzo and is situated near the city centre. This allows our clients to easily reach any destination. A few steps away from our B&B there are 2 bus stops which are connected to all the places of interest of Cortina. Our B&B has opened recently, after having been carefully refurbished to assure our clientele an enjoyable and relaxing stay in a new and pleasant building. 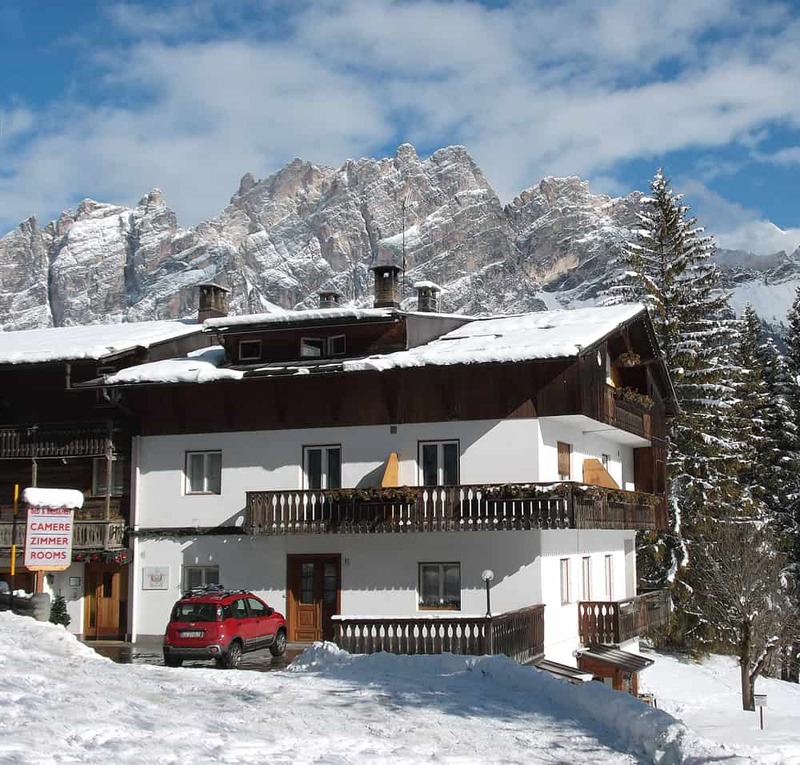 Here is a small photo gallery in which you can see our B&B during summer and winter with enchanting snowy sceneries. Start you day with quality! 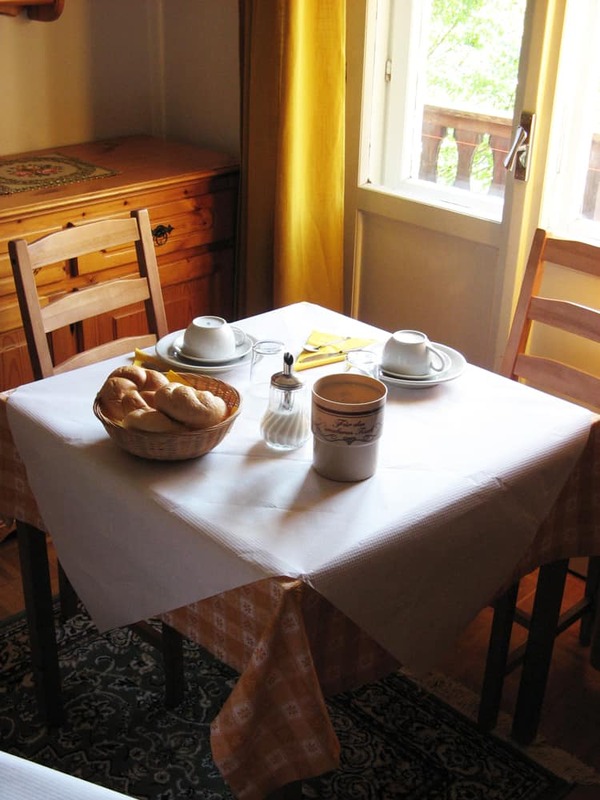 We offer a vast range of products for breakfast. Breakfast is the most important meal of the day. 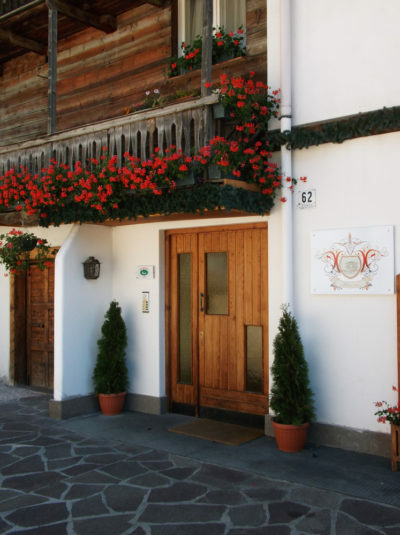 This is why we guarantee a variety of fresh and quality products. Check out the photo gallery beneath: there’s always something to suit everyone’s taste!